The Cambridge Security Seals Heavy Duty Pull Tight Seal is an adjustable plastic tamper-evident seal available in four lengths, 9", 12", 15", and 18". CSS's proprietary technology and engineering allow the CSSHPT to have a unique, thinner diameter that is actually 40% stronger (as measured by tensile strength) than similar industry alternatives. 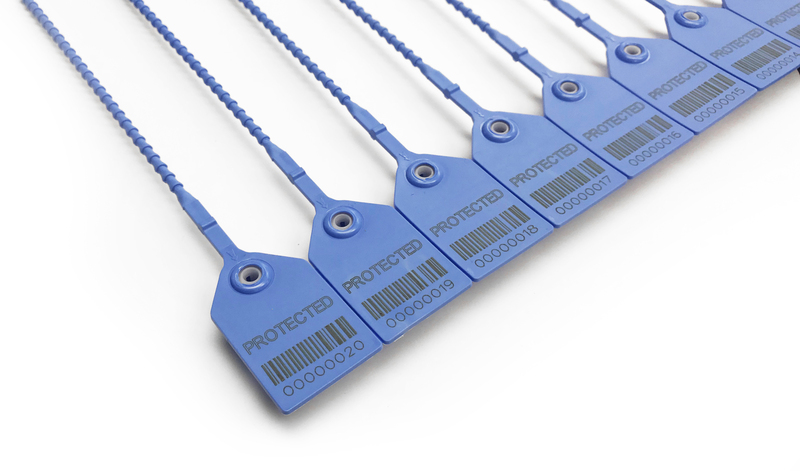 This combination of increased strength with a thinner diameter is a critical benefit when securing items requiring the seals to fit through small apertures. 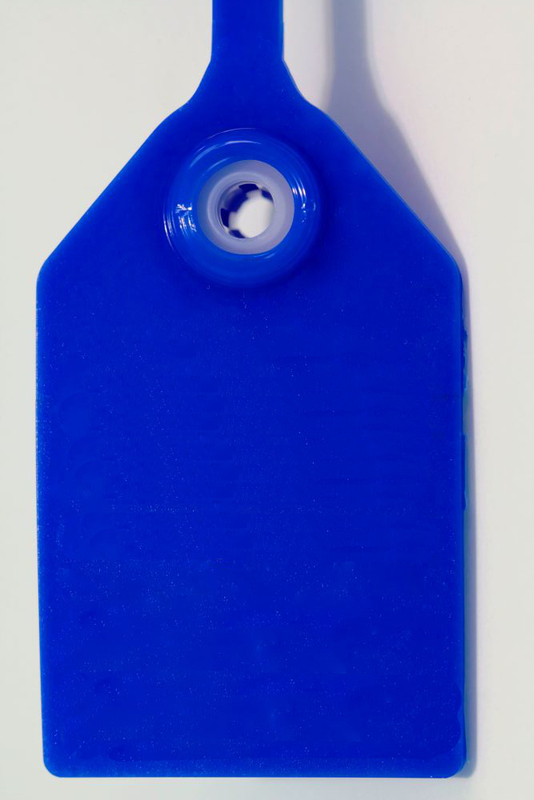 As an added feature that both reduces cost and is environmentally friendly, CSS's unique Clean Break Design® ensures that individual seals detach from the strip without any plastic waste. 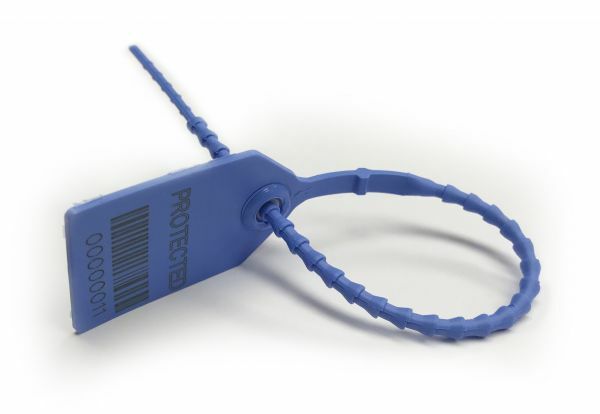 Cambridge Security Seals offers its Heavy Duty Pull Tight in seven colors and provides customers with Heavy Duty Pull Tight in seven colors and provides customers with an unsurpassed ability to customize their seals with logos, printed information, variable numbering, and barcodes. Online orders are 12" in Red or Blue. Call to order other colors and sizes. Made in the USA. Clean Break Design ensures that individual seals detach from the strip without plastic waste. Made with high-density polyethylene for greater durability in extreme weather. Extended flap size option for additional information on the tab. 9" - 11.25” x 12” x 14.25” 8.1 lbs. 12” - 14.25” x 12” x 14.25” 9.5 lbs. 15” - 17.25” x 12” x 14.25” 10.4 lbs.